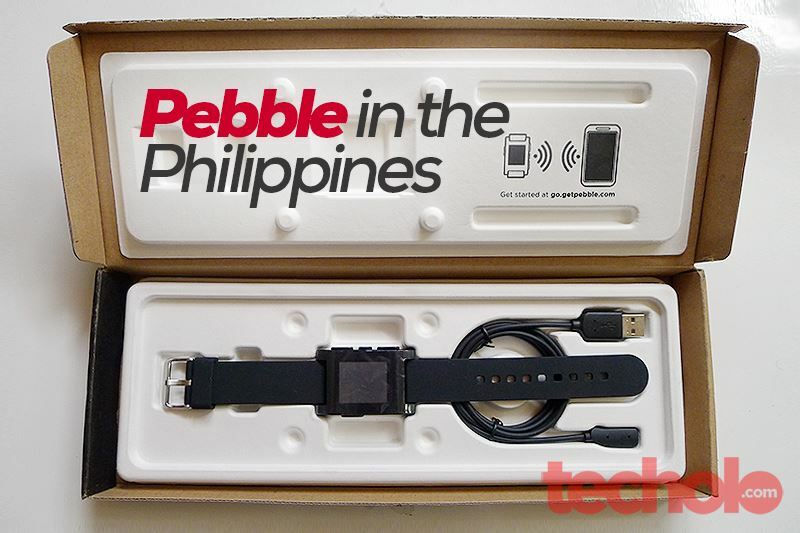 Hello Pebble – It’s about time. So this is what I have been expecting since last year. 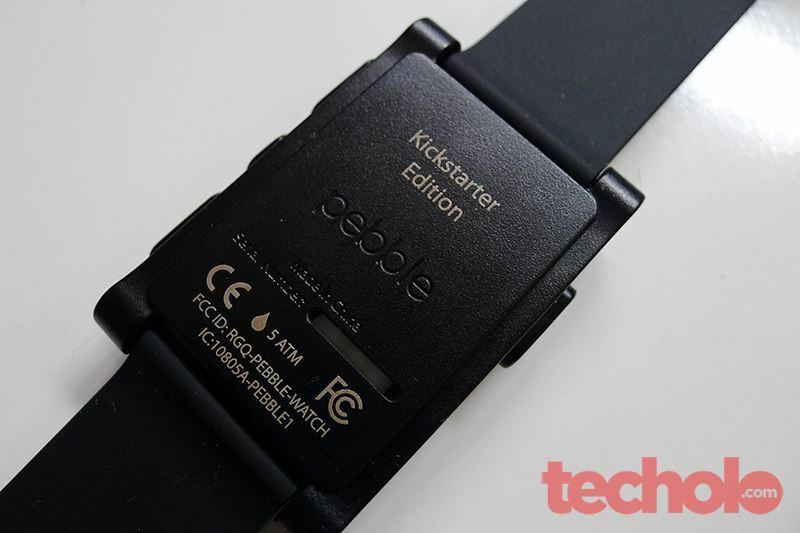 The Pebble smart watch has finally landed amidst a number of production delays. Allerta, the company that makes Pebble, is still churning out thousands of orders right now to fulfill the original Kickstarter backers. Pre-orders are now being accepted for those interested, your orders should ship immediately after every Kickstarter backers have been accounted for. I was fortunate enough to have backed this on the early stages so my place in the production line was among the first batches of orders. Look, it even says “Kickstarter Edition” at the back. Might make this some sort of a memento in the future when Apple, Microsoft and Samsung look back and see where it all started. Watch out for the full review once I get to wear and actually use this regularly.